Here are the first screenshots of Fear the Wolves, the post-apocalyptic battle royale FPS from S.T.A.L.K.E.R. devs, Vostok Games. 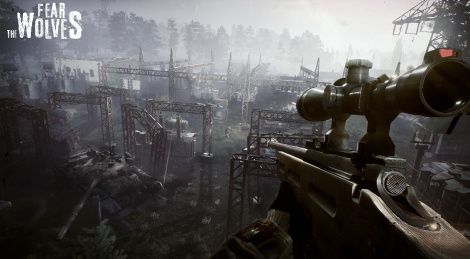 In squad or as a lone wolf, the player will have to beware of more than other survivors when deadly anomalies, creatures and dynamically-changing weather are part of the hostile wasteland. Another mode, bringing a "twist to the genre" will soon be unveiled. The title will enter early access on PC this Summer and fully release in 2018 while console versions will be out later, most likely in 2019.